Insulating your home is an energy-efficient measure that can help cut down on heat loss and save money on your energy bills. It is estimated that poorly insulated homes lose 35% of all their heat through the cavity walls. A further 25% is lost through the loft, resulting in up to a third of the money spent on heating per household going to waste. Unfortunately, having your home insulated can be very costly. But the good news is that there are a range of insulation grants available to help with the cost of loft and cavity wall insulation. If you are a property owner/occupier or a private tenant, you could eligible for a grant from your local council. The insulation grant covers part of the cost of home insulation, regardless of your income or circumstances. A typical partial grant will pay for half of insulation price, but could range from 40% to 70% of the total cost. Can I get grants that cover 100% of the work? Grants that cover 100% of the cost of insulation work are also available but only to those who are aged 70 and over, and/or are in receipt of certain benefits, tax credits or allowances. Warm Front is a popular government-backed scheme that offers grants of up to £3,500 for insulation and heating improvements to low-income and vulnerable households in England. Loft insulation – layers of insulation are fitted in your loft to prevent heat from escaping. 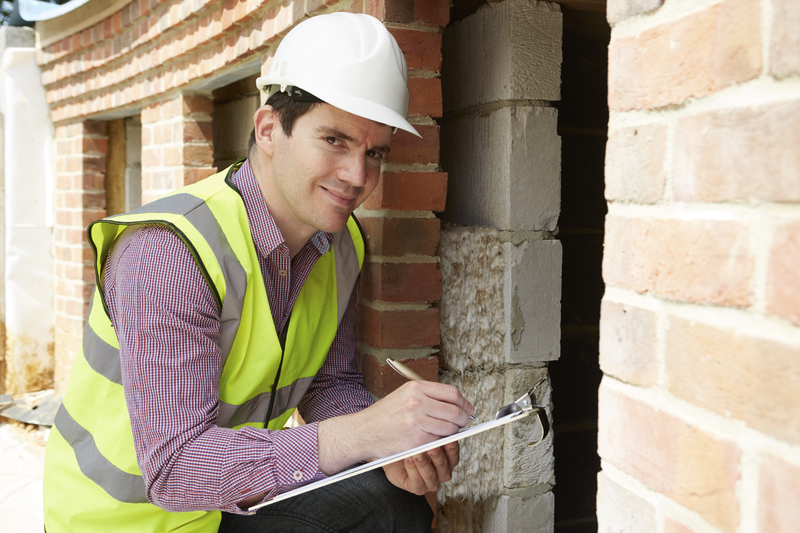 Cavity wall insulation – insulation is pumped into the gaps between the cavity walls of your home. Hot water tank insulation – insulation around the hot water tank is checked, and a jacket is fitted if necessary. Draught-proofing – plastic strips are added to all windows and outside doors to prevent the loss of heat. Gas, electric or oil central heating – up to five radiators, including all valves and pipework, could be fitted as part of new central heating system if needed, or your existing heating system could be repaired. For more information on the scheme, including who qualifies and how to apply, see our guide to warm front grants. If you think you qualify for a home insulation grant, make sure you apply. To find out which grants and schemes are available to you, contact your local Energy Saving Trust advice centre and ask to speak to an adviser. Details of all insulation grant schemes across the country are available online via the Energy Saving Trust’s Grants and Discounts Database Energysavingtrust.org.uk/Grants-and-Discounts-Database.